N Stuff Music has an extensive in-store and online inventory of musical instruments and sound equipment for professionals and weekend warriors alike. Our inventory includes both new and used gear from 1000's of vendors, and we have styles and pricing to fit any budget and all musical skill levels. N Stuff's online store is available 24/7 for browsing, comparing and purchasing everything you need. Need, a guitar setup or an amp repair? N Stuff Music is an Authorized Service Center for everything we sell. 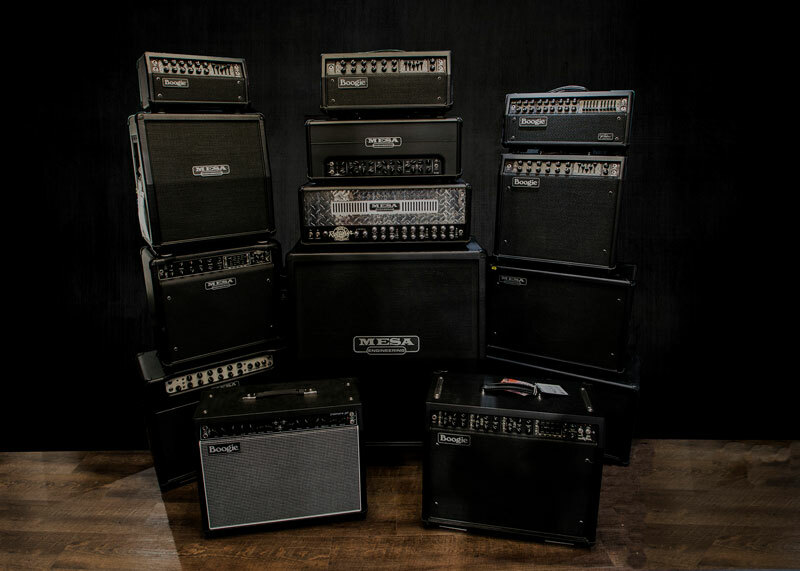 N Stuff Music has been a MESA Dealer since 1995, and the gear just keeps getting better and better! 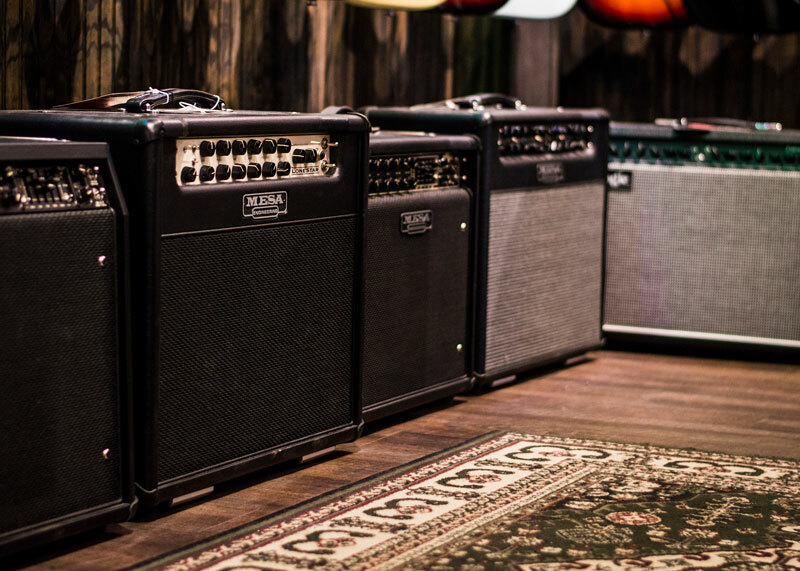 We stock all of your favorite MESA products in-store and online, as well as your soon-to-be favorites, such as the Fillmore 25 and 50. N Stuff Music is a proud, long-standing MESA dealer so be sure to check us out!